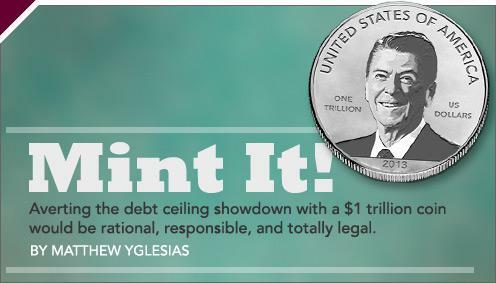 The best Slate covers of 2013. 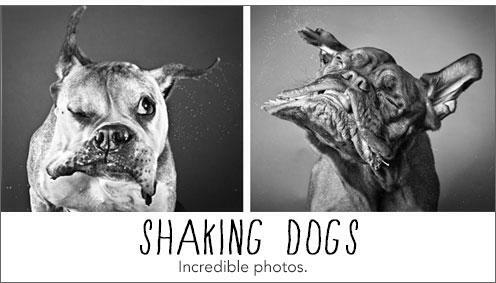 The best covers of the year. 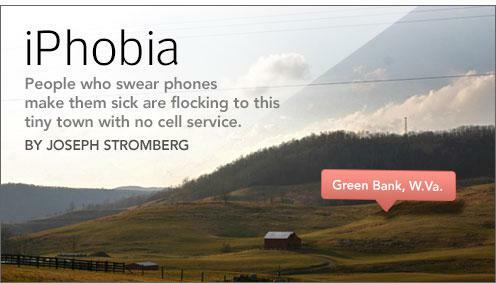 The “electrosensitive” are moving to a cellphone-free town. But is their disease real? 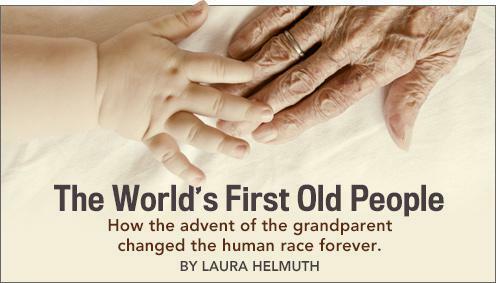 Old people were invented in the Paleolithic Age and perfected in the 20th century. 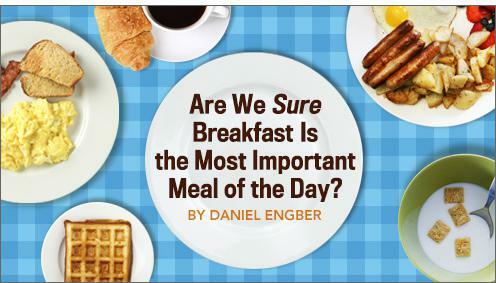 Why are we so sure that breakfast is the most important meal of the day? 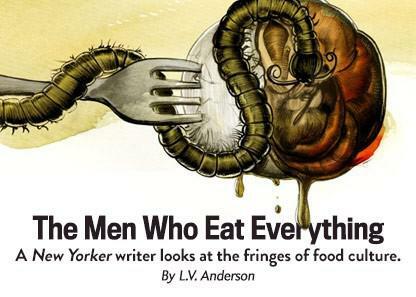 A New Yorker writer looks at the fringes of food culture. 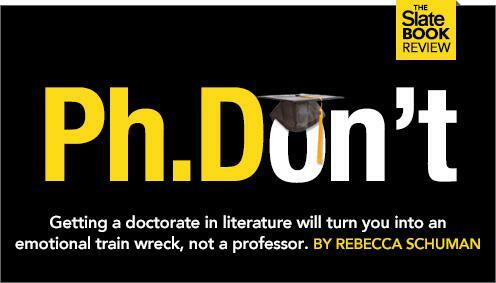 Getting a literature Ph.D. will turn you into an emotional trainwreck, not a professor. 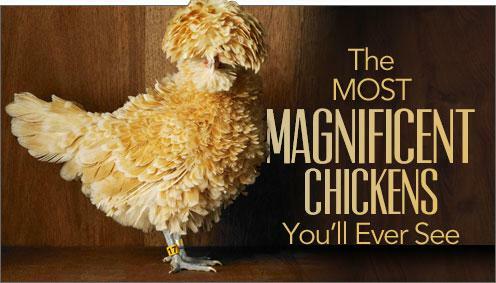 Ikea is so good at so many things. 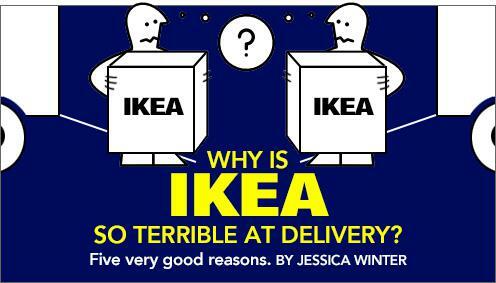 Why is it so bad at delivery? 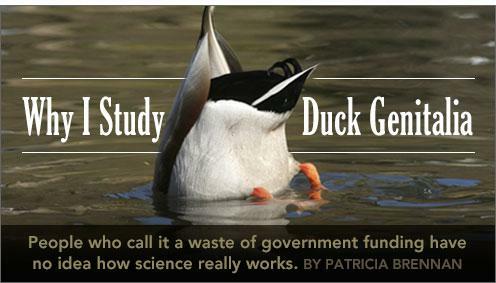 This is my final column for Slate, so I’m going out on a limb. 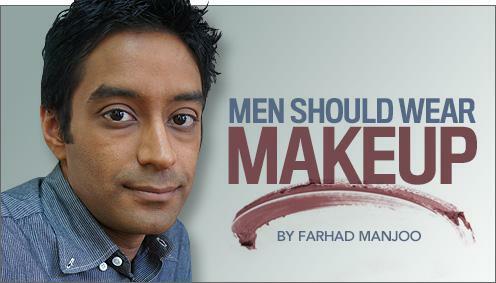 Guys, pick up the airbrush already. 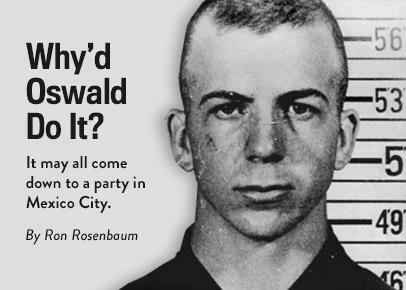 The portmanteau holiday is bad for Jews and bad for America. 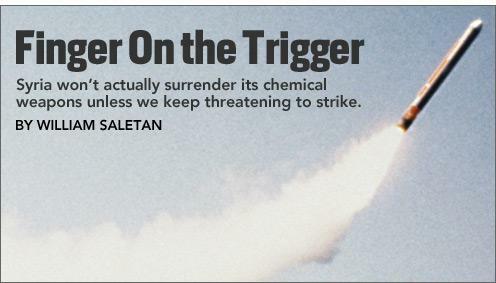 Syria won’t follow through on chemical weapons compliance unless we stay ready to strike. 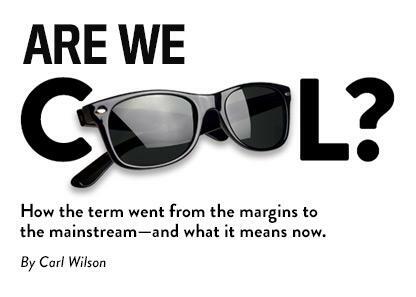 What does “cool” even mean in 2013? An adoptee’s tragic fate, and how it could happen again. 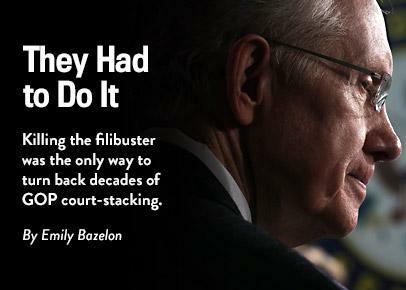 How the Republican minority had turned it into an obscene weapon for obstructionism, delay and political mischief. It may all come down to a party in Mexico City. 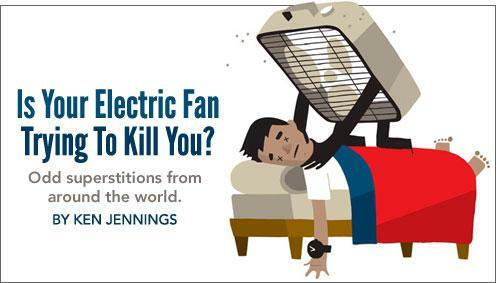 Fan death in Korea, the dangers of wearing red in the Philippines, and other momisms from around the world. 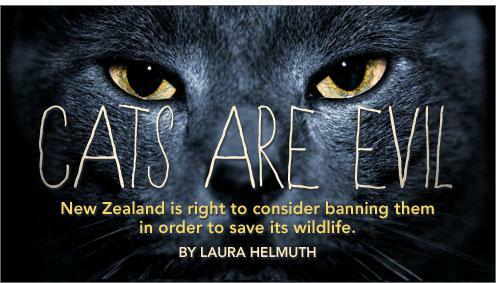 Why New Zealand is right to consider banning them in order to save its wildlife. 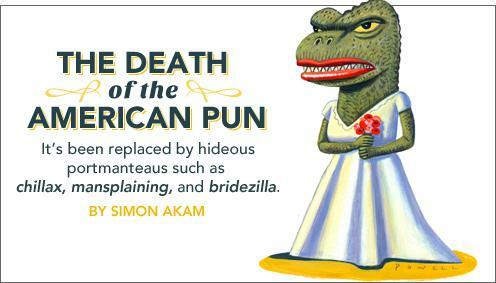 Adjoinages and the death of the American pun.